Zurvita's Transformation System combines nutritional products and healthy lifestyle training to truly give people a Zeal for Life®. The one-two punch of combining the Zurvita line of products with the program's lifestyle and nutritional guidance delivers a complete solution! 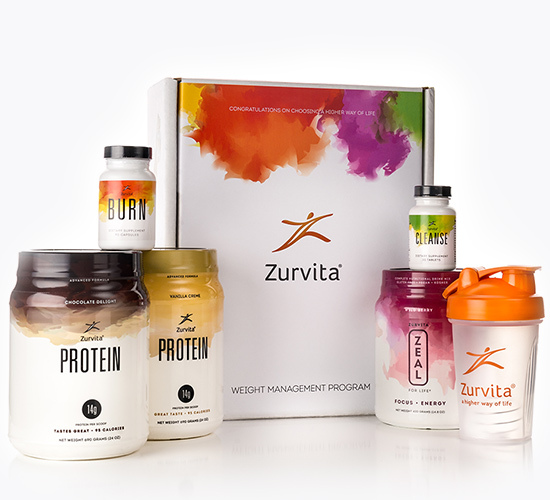 Products in the Zurvita Transformation System program start with the science of Zeal, our all-in-one nutritional product, and also include Zurvita Protein, Zurvita Cleanse - an herbal probiotic*, and Zurvita Burn, our thermogenic fat burner*. These high performance products come bundled in a convenient nutritional system designed to enhance a healthy lifestyle. Peter's life did not start out as the picture of health. At a young age, his triumph over a life-shattering disease propelled him to begin his dedication to health and fitness. 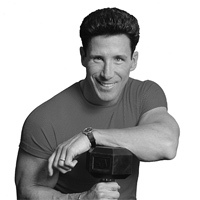 Now Peter is a world-renowned health and fitness expert with over 50 bodybuilding championship titles. He was named "Trainer of the Year" by Self and Muscle & Fitness magazines and is a spokesperson for the Crohn's and Colitis Foundation. Peter is the author of several books including: “Growing Up Strong,” “Will of Iron: Principles For Healthy Living” and “Guide to a Healthier Life,” and “Soul Strength.” For more than 15 years Peter has hosted the nationally syndicated health, fitness and lifestyle television and radio series, Peter's Principles, which is now syndicated in over 200 stations across the country. Zurvita's Transformation System products are currently available in selected markets.